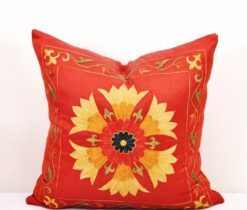 Pick up your favorite color in the throw pillows. 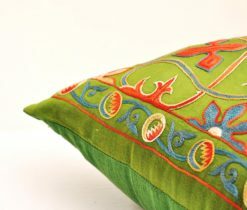 Keep the vibe natural to make your in-house look its best! 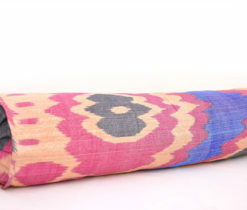 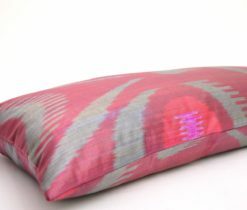 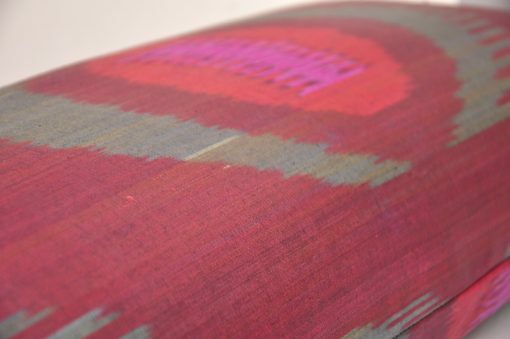 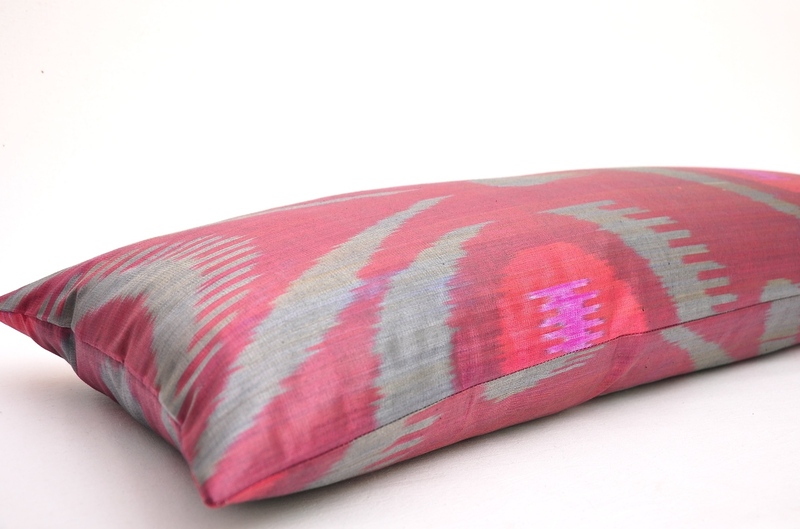 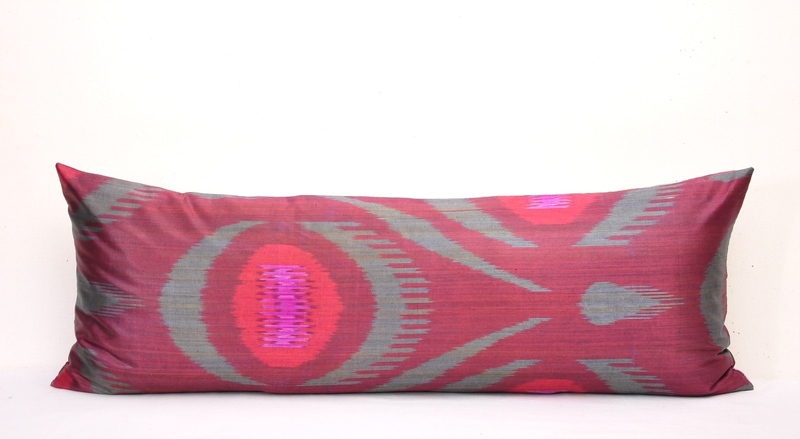 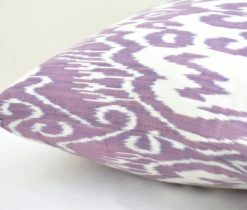 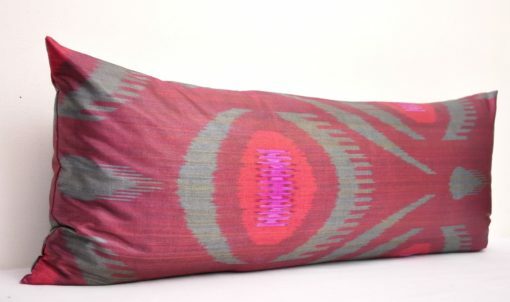 Let yourself be completely enveloped by natural handmade ikat bolster pillow. 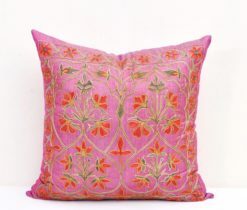 Take delight in its beauty and for a moment forget the hustle and bustle of the city. 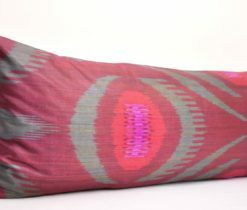 Every single ikat lumbar bolster is 100 % handmade and therefore they are just unique! 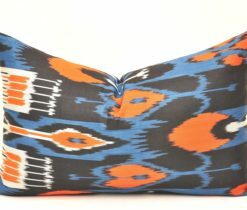 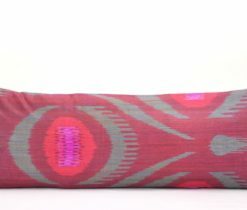 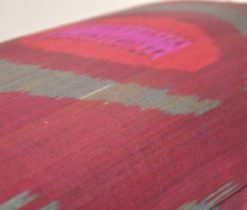 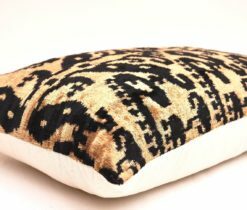 This ikat bolster pillow allows both you and your home to look good and gives you extra pleasure that you have been needing. 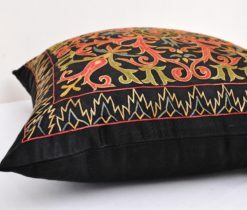 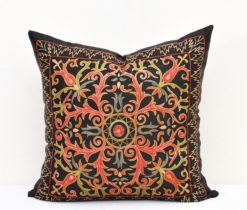 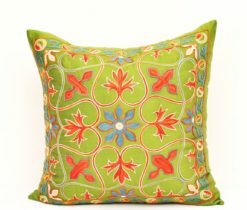 Alive with the hues of natural dyes, this splendid silk-cotton ikat pillow has a refreshing, whimsical feel. 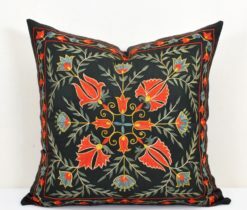 Its large-scale pattern is not too fussy for a relaxed pace but hints at upscale design tastes. This luxurious dark maroon bolster ikat pillow cover takes the meaning of nap time to a whole other level in your decor due to the uniqueness of handmade craftsmanship. 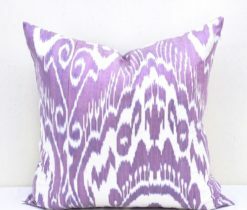 Ikat pillows will bring a fresh, modern look to your summer decor. 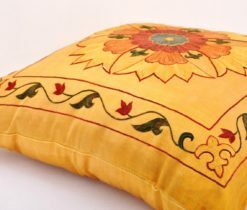 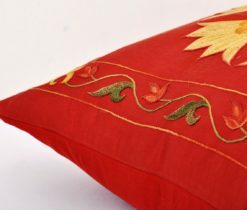 Pillow covers are slip covers for cushions, throw pillows, euro pillows and more. 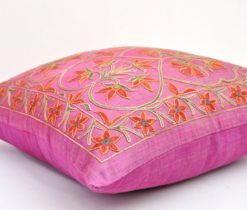 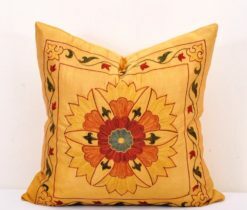 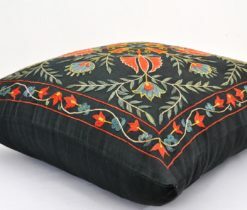 Update, modernize the whole decor in your cozy with our handmade pillow throw covers.